We strive to ensure excellent customer service and complete satisfaction for all our customers. 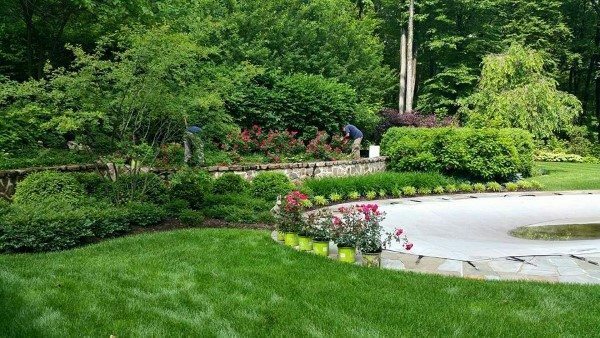 Every customer’s property is given the same full attention, consideration, and respect. 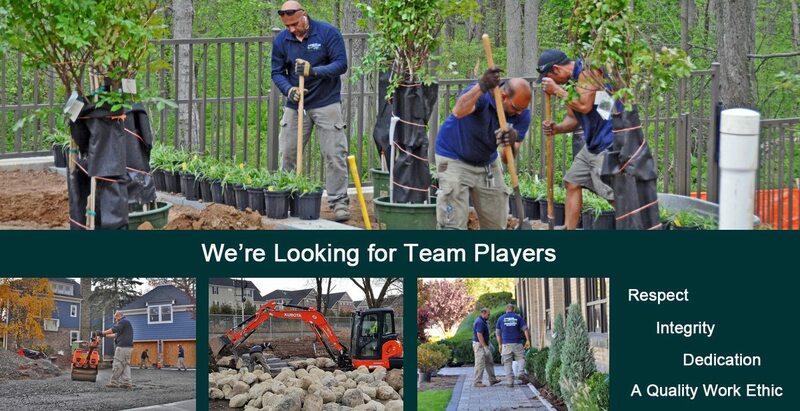 Our landscaping team members are the heart and soul of the company. 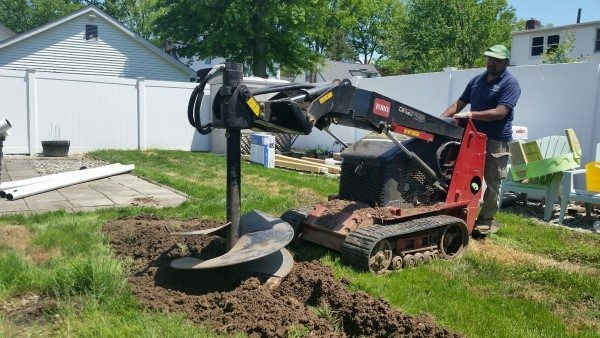 If you are motivated, enthusiastic, and dedicated to providing excellence in workmanship and customer satisfaction, please contact us. – Have pride in your work? – A great work ethic? – Put the customer first? – Focus on customer satisfaction? Submit an application for a position not listed above.